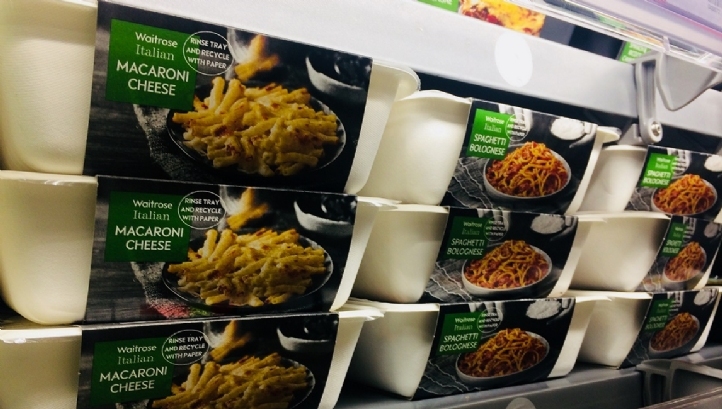 Waitrose & Partners is set to trial innovative, fibre-based packaging across its range of Italian ready meals as part of the supermarket group’s commitment to eliminate black plastics from its own-brand products by 2019. The firm, which operates more than 350 stores across the UK, will replace the black plastic trays currently used for three of its Italian ready meal products with the alternative material, which it claims is 100% FSC-certified and widely recyclable. The cream-coloured trays will be used to house Waitrose & Partners’ macaroni cheese, spaghetti Bolognese and tuna pasta bake lines during the two-month trial, with consumers encouraged to rinse them and place them in their paper recycling bin after use. If Waitrose & Partners’ trial of the recyclable alternative proves to be a success, the material could be rolled out across more of its pre-prepared food lines – a move which Graley claims would divert millions of trays from landfill each year. According to WRAP, the majority of black plastics – often used for food trays – are coloured using carbon black pigments which can’t be detected by optical sorting systems used in recycling centres. As a result, black plastic often ends up in landfill or recycled into lower-value materials. 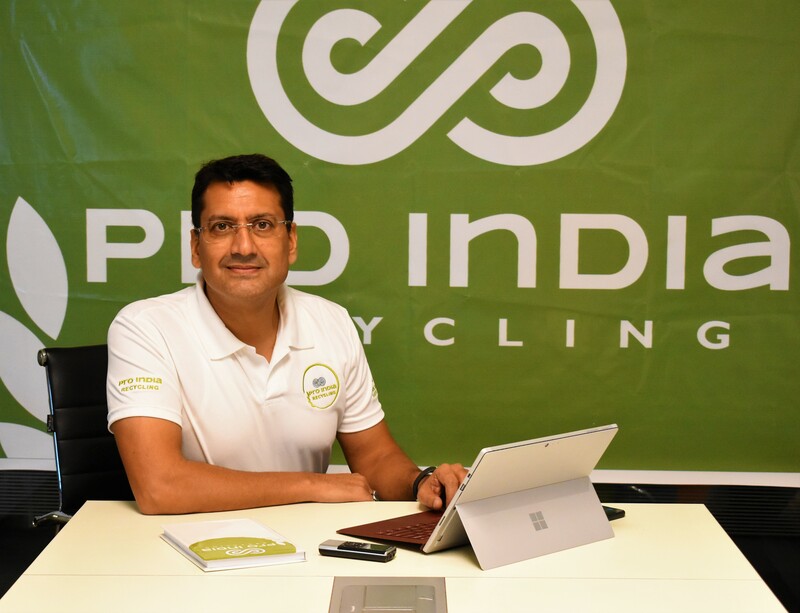 However, Tesco, Sainsbury’s and M&S recently collaborated with recycling and packaging production firm Viridor to produce a solution for the material, enabling recycling plant technology to separate black plastic items for inclusion in food-grade packaging. The solution is set to enable 120 tonnes of plastic to be recycled in the UK every month, after successful trials of kerbside waste collections from households across the UK proved there was a consistent black plastic waste stream. Waitrose joins the likes of Aldi, Lidl and Quorn in publicly announcing plans to phase-out or reduce black plastic use, with a headline commitment to remove black plastic from its own-label produce, meat and fish products by the end of 2018. Elsewhere in its plastic strategy, the retailer recently unveiled plans to stop offering single-use plastic bags in its fruit and vegetable aisles and remove 5p carrier bags from its stores, in a move that will cut its plastic usage by 134 million bags each year.